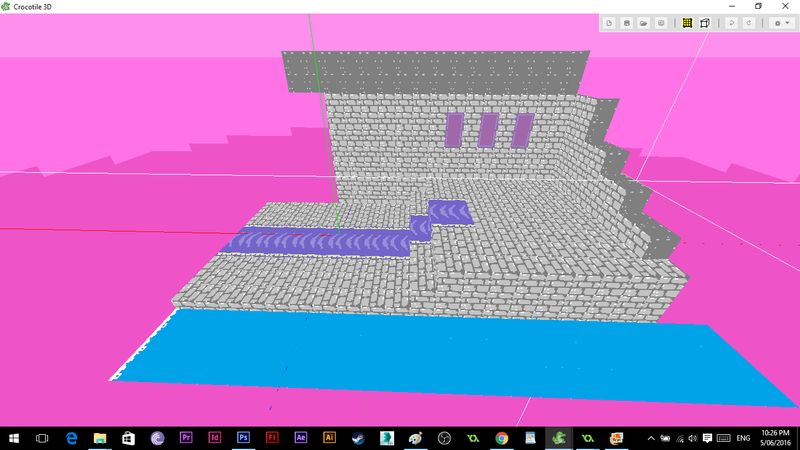 Hi everyone, I'm a dabbler with 3D and enjoy using it to play with concepts. 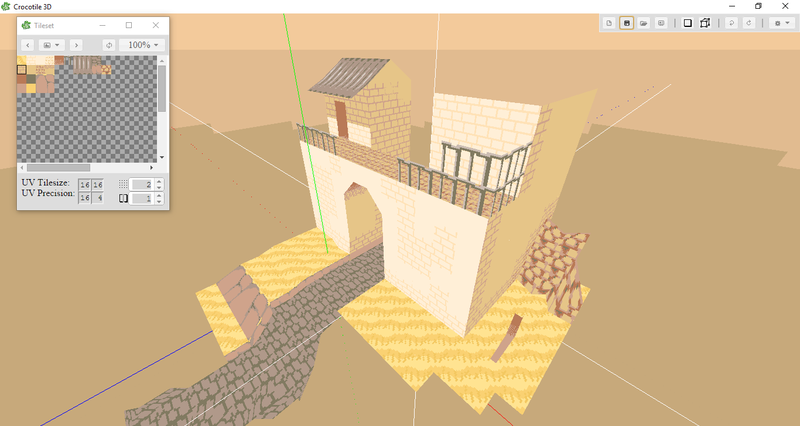 Crocotile has proven to really suit my ideas for low-poly settings and level design and I look forward to seeing what further creations can be made from it. These are some models I've been making. Eventually I want to learn how to intergrate these models into a game program such as unity and use them for simple platformer or adventure games. I like the boxing ring, and I've seen the first image on twitter. 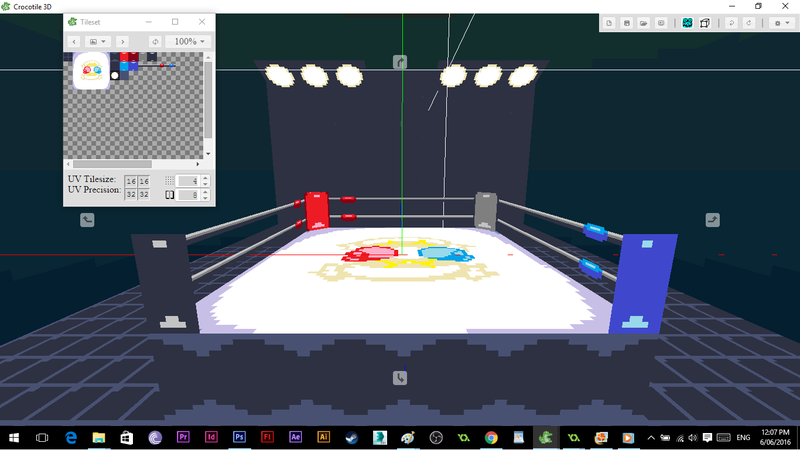 I can imagine some 2d characters being inside the boxing ring in a game- I think it'd be fun to play. I like this way of thinking is very high. Agreed on this. But I think we're going to add a bit more information.